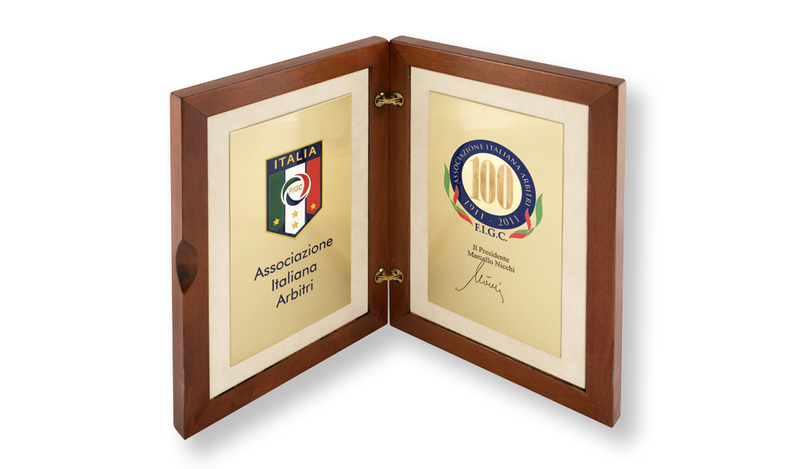 “Exclusive works/creations for international events”. 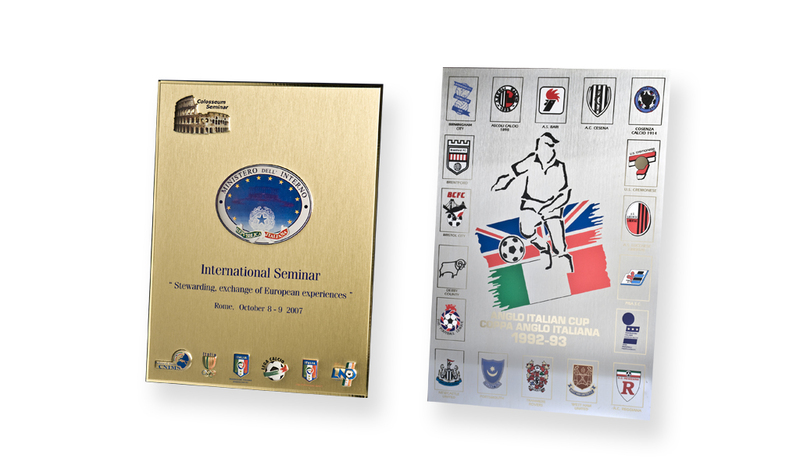 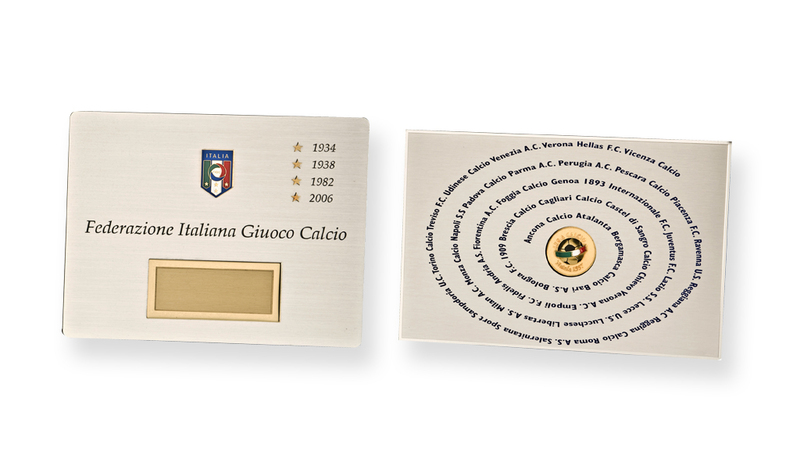 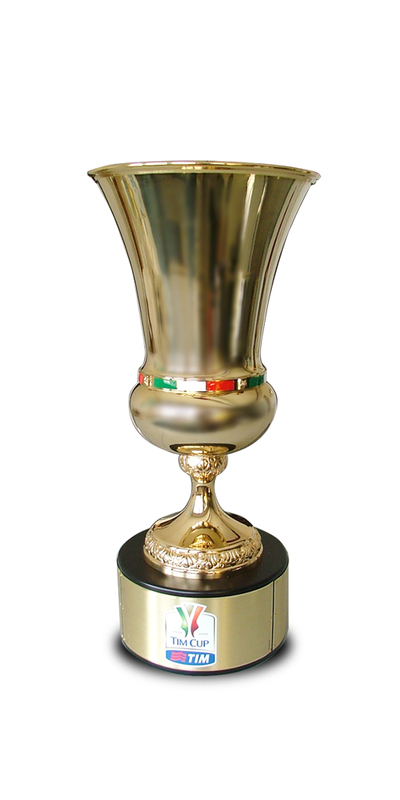 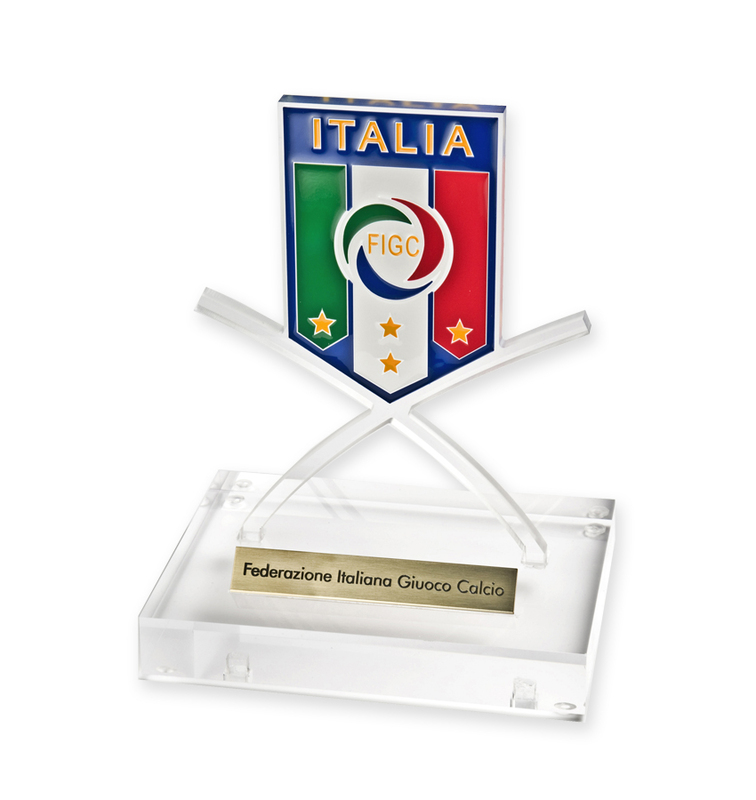 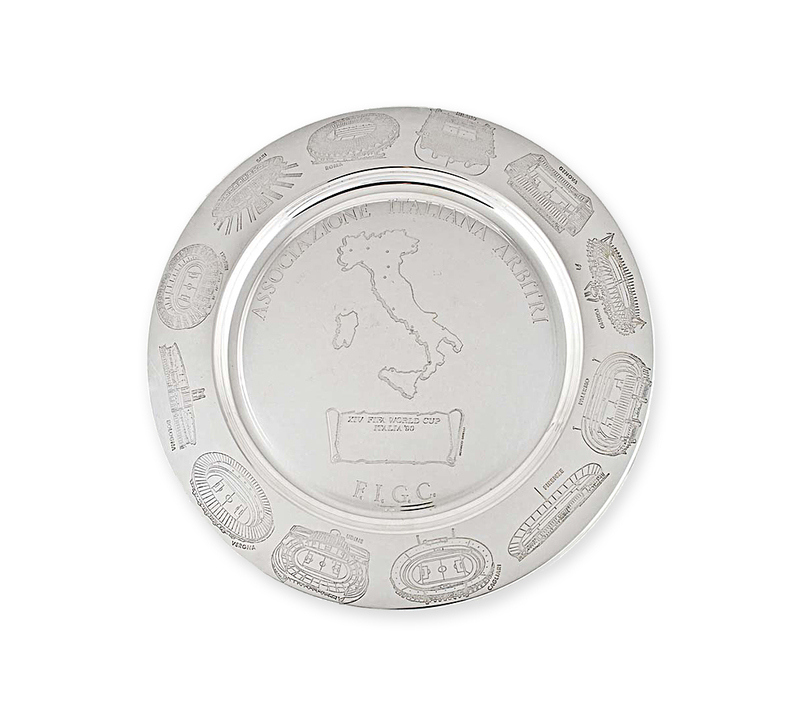 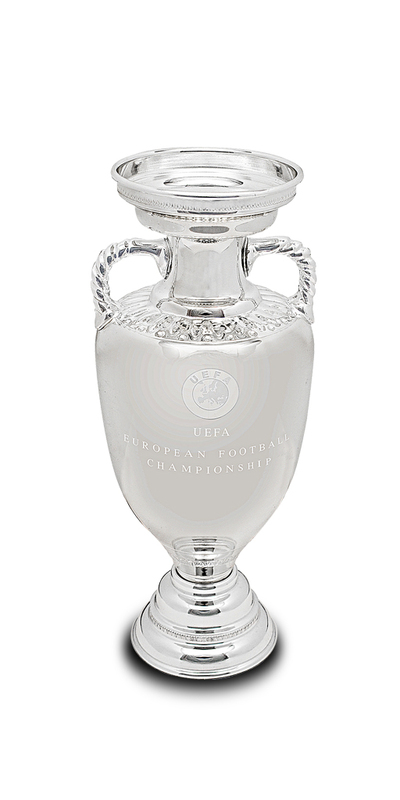 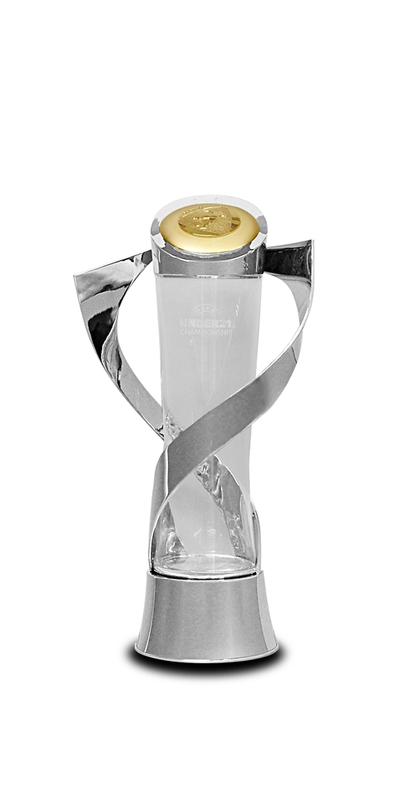 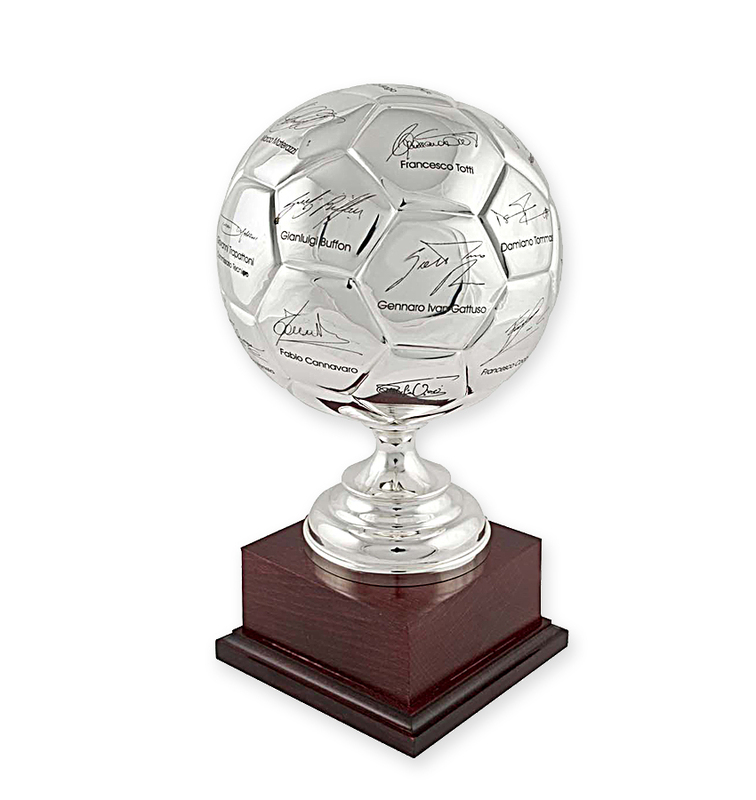 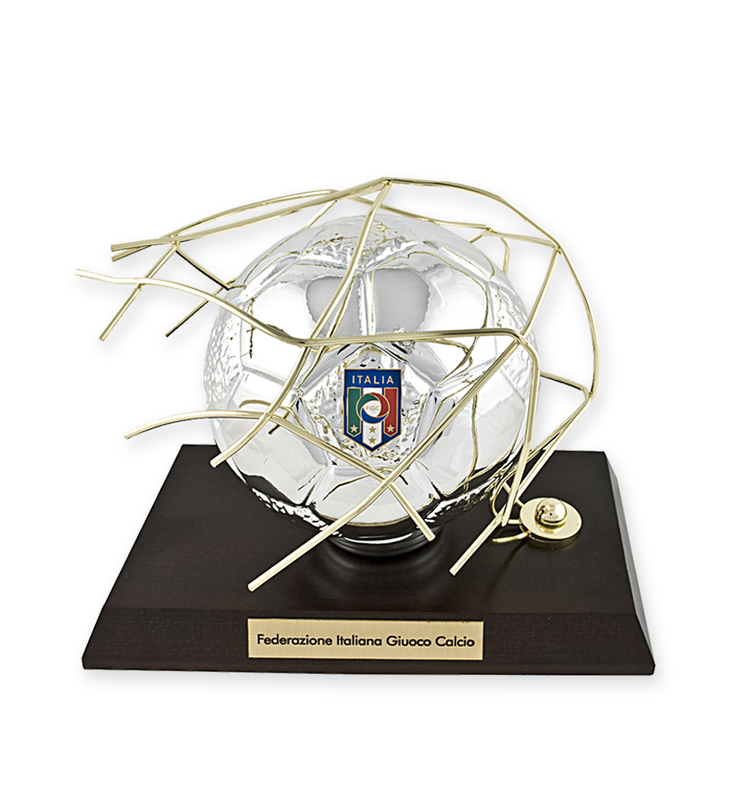 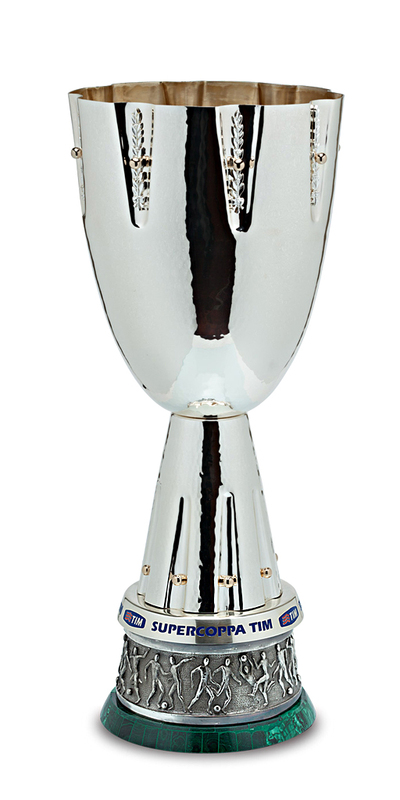 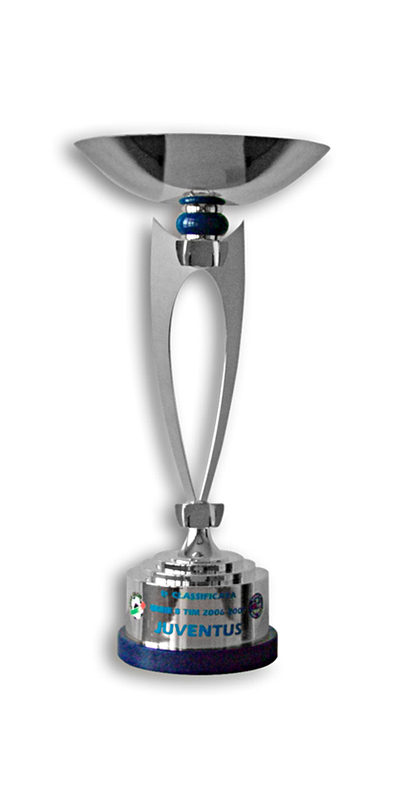 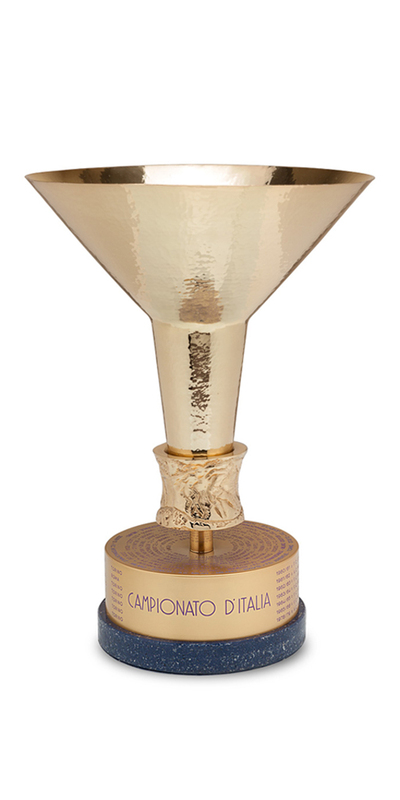 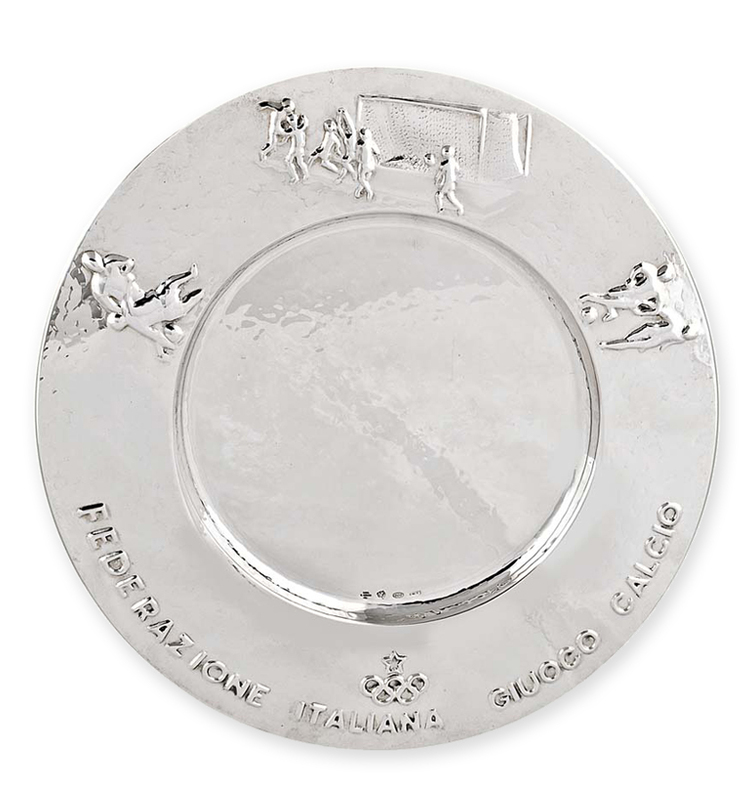 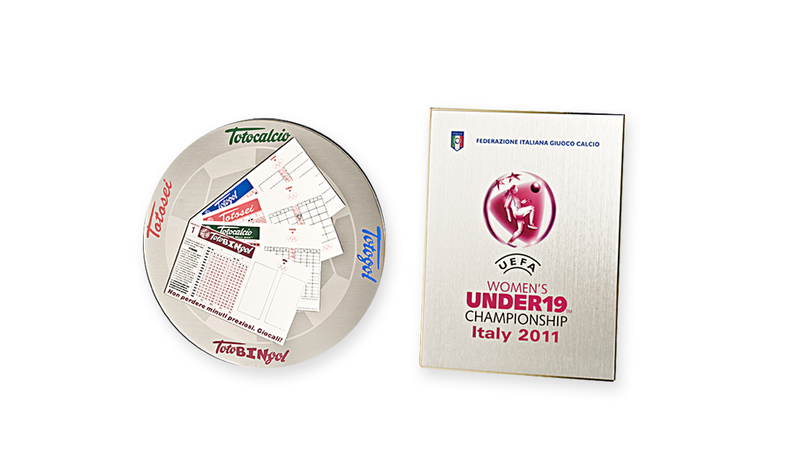 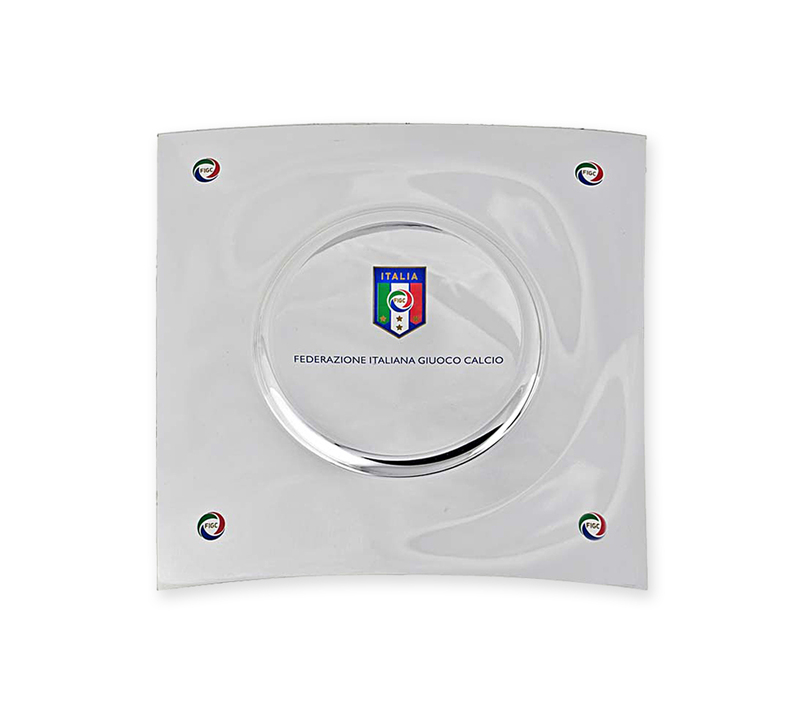 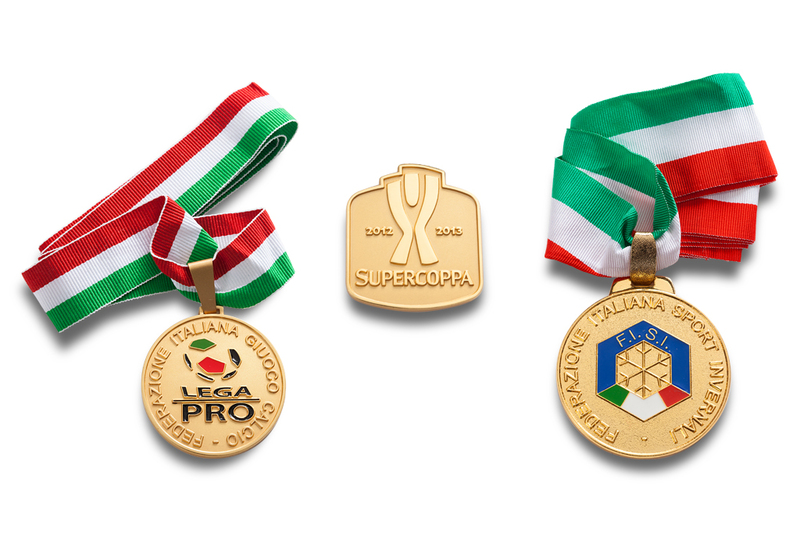 Exclusive and customized products such as trophies, plates, dishes, bowls and medals. 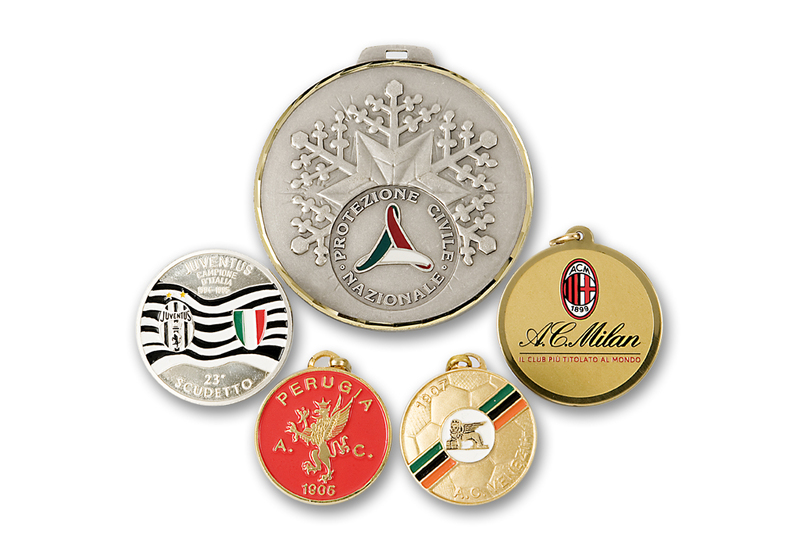 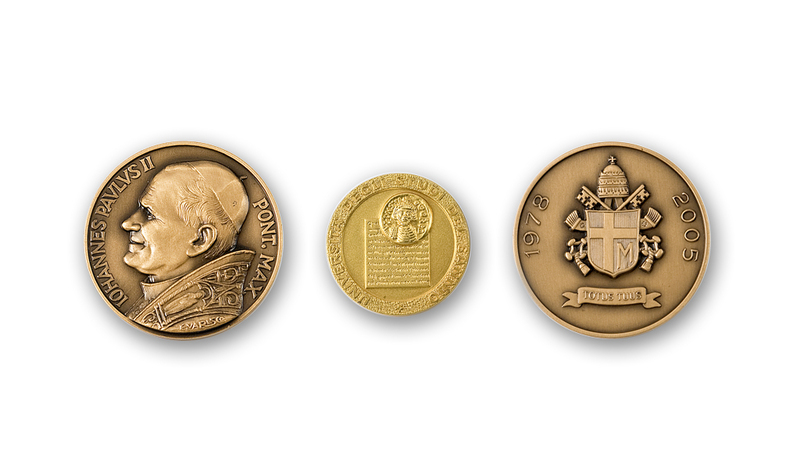 All crafted, coined and printed also in precious metals.